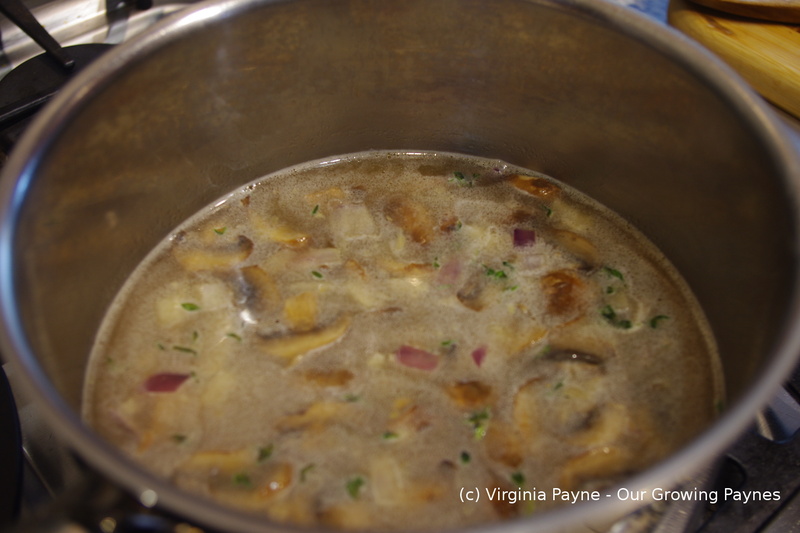 Mushroom Barley Soup, No a Stew Actually…. There is a joke that goes round the intertubes about the dog that says everything is his favourite while the cat stews and schemes counting the days of captivity. I’m starting to feel like the cat counting the days hanging out in bed or the on the couch due to this stubborn cold. Our two dogs and cat are enjoying it as they get to keep me company curled up beside me with the occasional belly rub. My husband has been wonderful taking care of me. On Sunday he made me a delicious parsnip curry soup to help with my sore throat. For dinner he made us his mac n cheese with fresh bread. We’ve been trying all sorts of remedies with our dishes. Even though the spicy thai curry was delicious the cold stuck. So on Friday I thought I’d try mushroom barley soup. When I was a child we would pass through Connecticut for our various road trips. Off of exit 65 on the I84 was Rein’s New York Style Deli. The best cheesecake for miles around. We would stop there no matter the time for a snack or a meal. My dad would order the mushroom barley soup. A very tasty soup. I’ve never made this before and didn’t have a recipe but I knew the flavours I wanted. 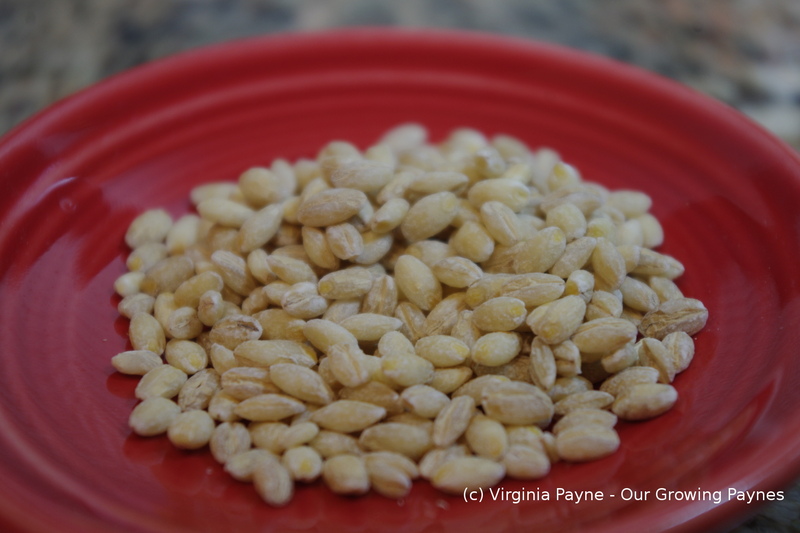 I have also never cooked with barley so I was winging it a bit. Because this was for just the two of us I didn’t make a ton so the measurements are for about 3 portions. To prep I sliced several mushrooms and chopped a couple of cloves of garlic and half an onion. 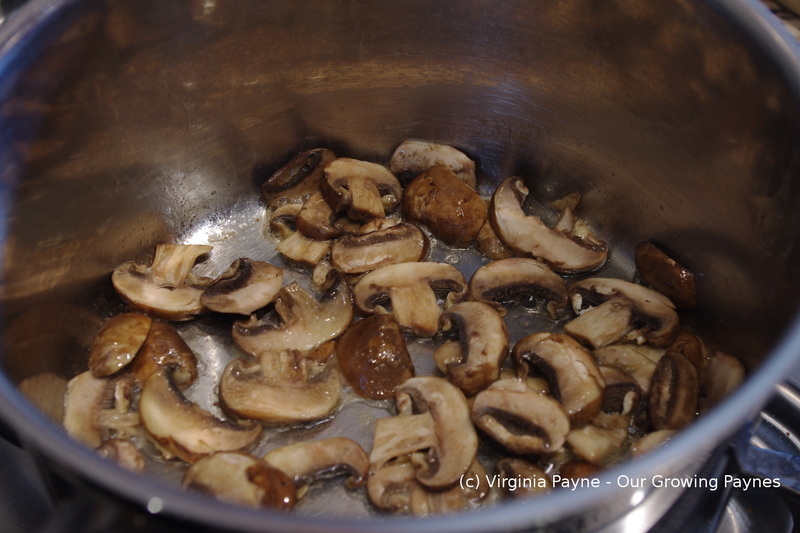 In a saucepan melt a couple of tablespoons of butter and then toss in the mushrooms to brown. 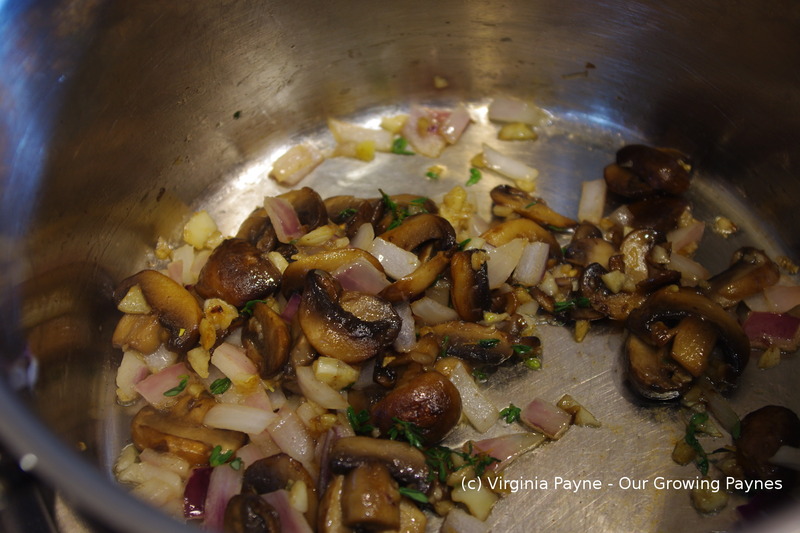 Add the garlic and onion as well as some fresh thyme to saute with the mushrooms. Here is where the experiment with the barley came into play. I knew as it cooked it would soak up the liquid like risotto but wasn’t sure how much. I did up 4 cups of veg bouillon to 3/4 cups of barley. In hindsight I probably should have done 7 or 8 cups. It was at this point the dish went from being a soup to a stew. Bring to a boil then simmer for about 40 minutes. While simmering I added a splash of sherry and salt and pepper to taste. 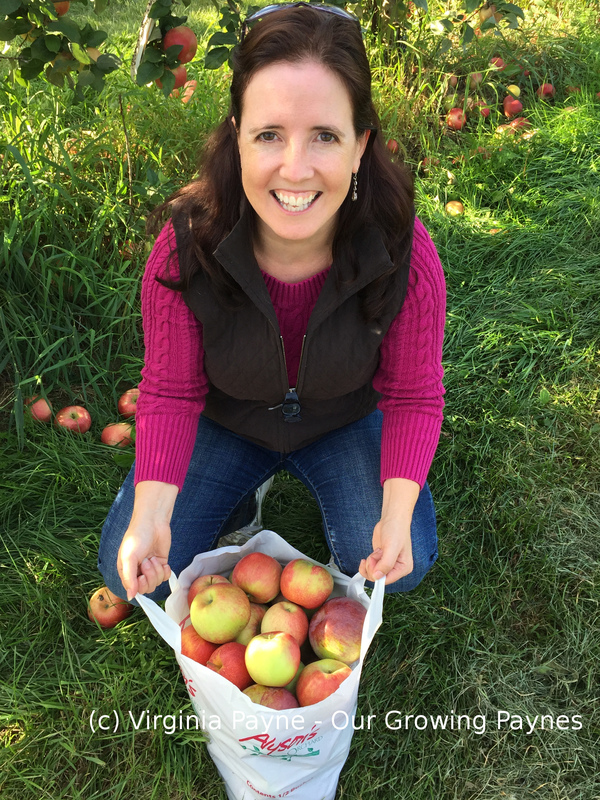 This entry was posted in recipes and tagged barley, butter, cooking, dinner, food, garlic, mushroom barley, mushroom barley soup, mushrooms, Onions, soup, stew, thyme. Bookmark the permalink. I do too. Should use it more often! This is a great day for you to post this recipe.IRight now on my stove is homemade beef broth perking away. I like to make soup with barley, mushrooms and beef broth.Tthat will be on the stove tomorrow with your recipe..
sorry you’re not feeling good!! but this looks amazing. 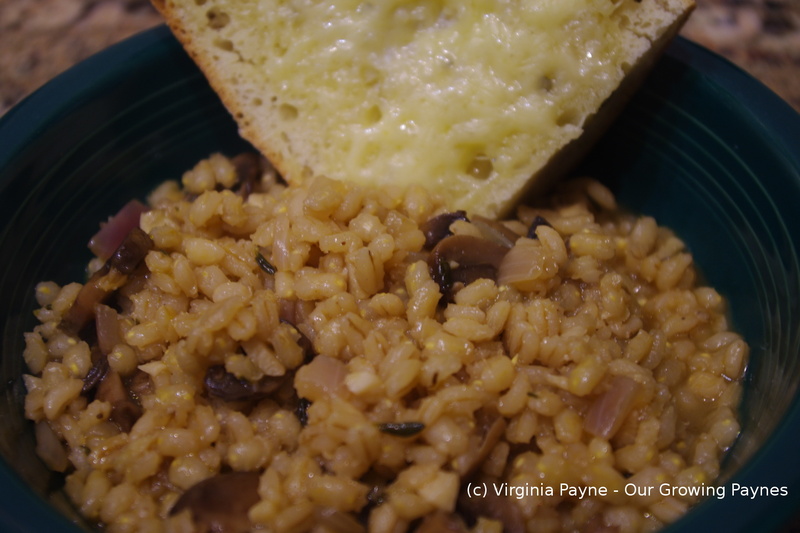 I love barley and mushrooms and the sherry can’t hurt! Don’t know what it is about mushrooms and sherry but it’s a great combo! There’s a coincidence. I’ve been cooking something very similar, and almost went with a post at the weekend. Except for the fact I want to include mace, and forgot to add it whilst cooking the barley. Anyway, what you’ve ended up with is orzotto, a barley risotto from Trieste. I’ll be making mine within the next couple of days as I’ve two other recipes on the go. I look forward to your recipes. 🙂 And I’m finally heading in the right direction with the cold. Not out of the woods yet but getting there. Soup.. Stew.. It doesn’t matter because this looks really good. Bookmarked! Thank you! I hope you like it. Perfect for those blah days.